Portal 2 is the long-awaited sequel to Valve’s Portal, and fans of the original have been gushing about the sequel since before it was released. The game has drawn some criticisms as well, however. So is Portal 2 overrated? It depends on who you ask. 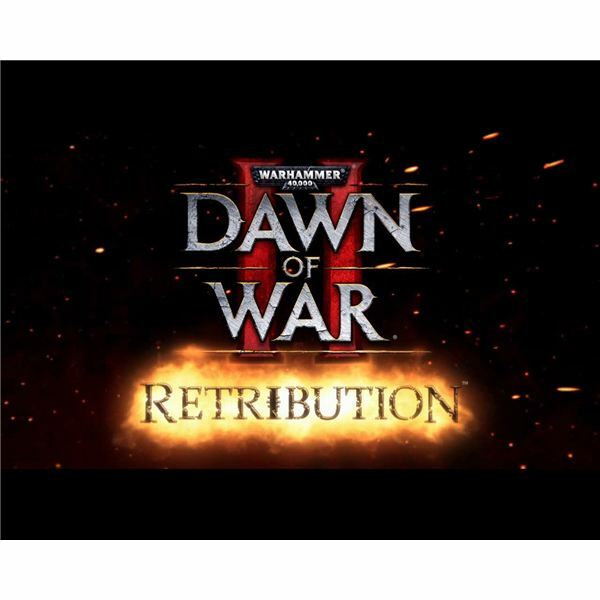 Dawn of War 2: Retribution is the second expansion to THQ and Relic Entertainment’s award-winning Dawn of War 2. Retribution features six campaigns, a new multiplayer race, and adds to the survival mode “The Last Stand.” DoW2 Retribution mixes more classic RTS action with Dawn of War II gameplay. “Left 4 Dead – The Sacrifice” is the first DLC to be released for both Left 4 Dead and Left 4 Dead 2. 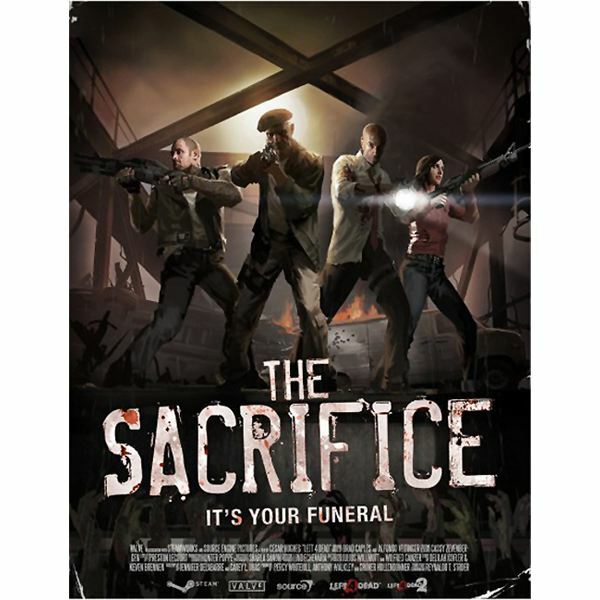 The campaign tells the story of the sacrifice made by one of the original Left 4 Dead survivors, allowing the other three to escape the zombie hordes. The DLC adds new options to L4D2 as well. Role-playing games are a popular form of entertainment, but creating an RPG from scratch takes planning and dedication. There are several things which must be considered when you developing role-playing games, including the general theme of the game and the types of actions it will contain. After 12 years, the sequel to the hit RTS Starcraft has finally been released. 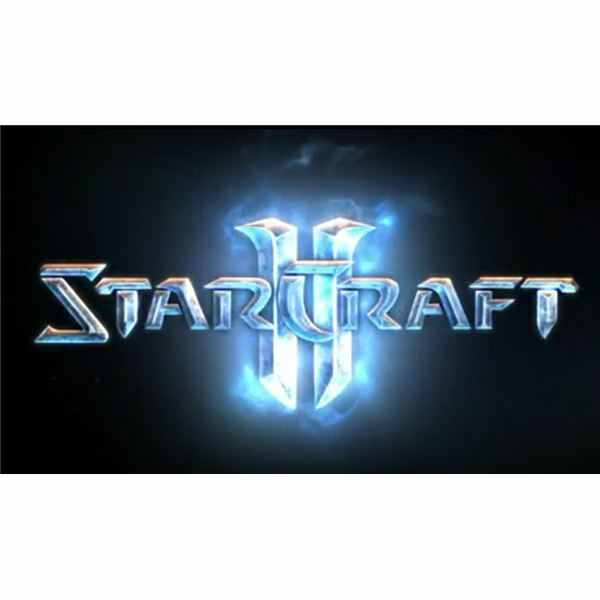 Starcraft 2: Wings of Liberty takes all that was great about the original and builds on it, providing an enjoyable experience for fans of singleplayer and multiplayer play alike. Valve’s Alien Swarm was released in July 2010 as a free game on Steam. The Valve Alien Swarm game is based on the popular Unreal Tournament mod of the same name, and was ported to the Source engine by the mods creators. The game became an overnight success, becoming the most played game on Steam. Left 4 Dead 2 generally has good gameplay, but errors and bugs do appear in the game from time to time. Some of these errors can cause Left 4 Dead 2 BEX crash events, meaning that the problem type is listed only as “BEX.” These errors can be frustrating, but they are usually fixable. 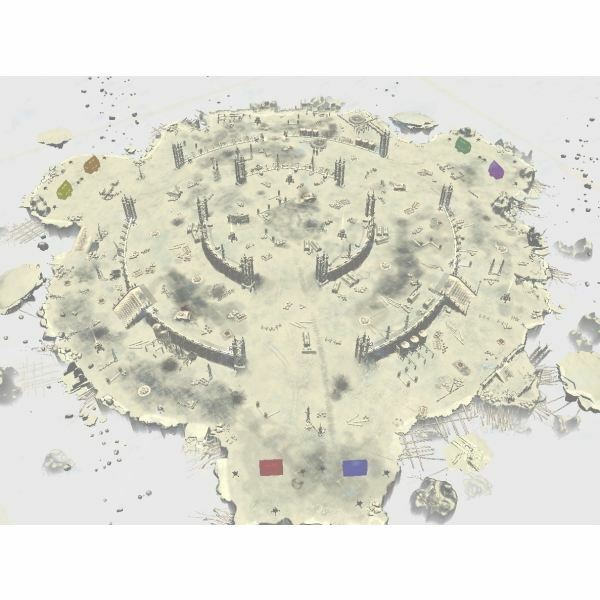 Though many people originally thought that Dawn of War 2 would be unmoddable, there are actually a number of Dawn of War 2 mods and maps available for players to enjoy. Many of the tools used to create these mods are fan made, though Relic has released an editor to aid in map creation. 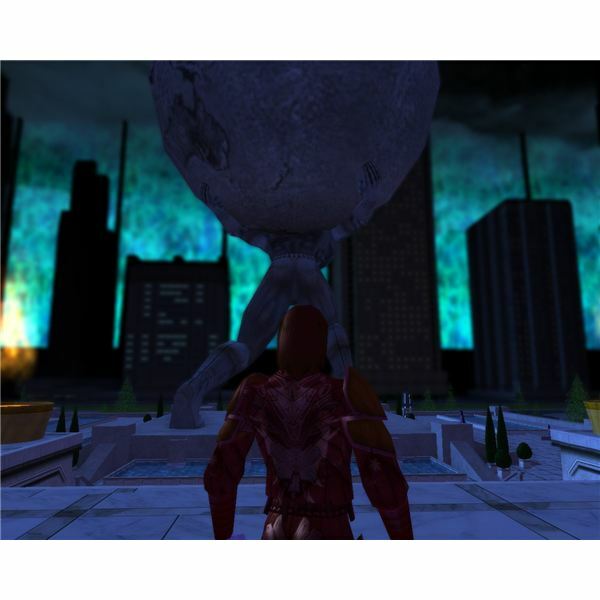 City of Heroes Issue 17 is a free expansion for the popular superhero MMO. The expansion introduces a new storyline, new features for both heroes and villians, and a new graphics mode to provide an amazing visual experience for players old and new. Left 4 Dead 2 is the sequel to the award-winning first person shooter. As the game is integrated into Valve’s Steam platform, the creators have included a number of Steam achievements for players to earn as they play through the game. Valve’s “The Passing” DLC has expanded this to 60 achievements. “The Passing,” Valve Entertainment’s first DLC addon for Left 4 Dead 2, serves as a bridge between the stories of the original Left 4 Dead and its sequel. In addition to featuring some of the original game’s Survivors in the addon’s campaign, new game modes and achievements have also been added. 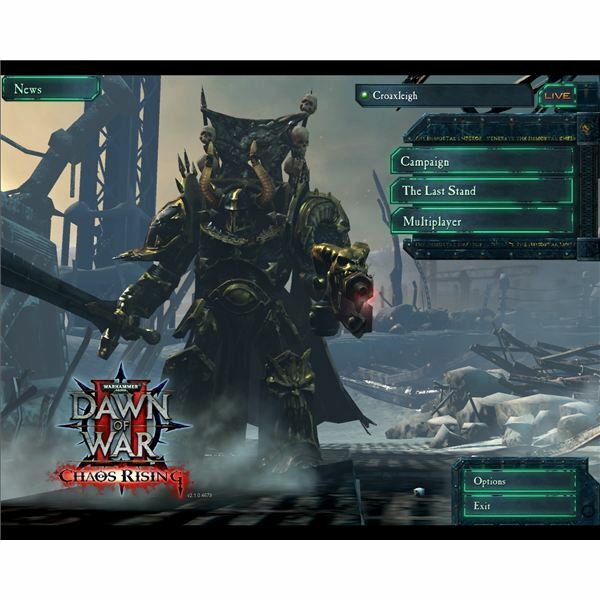 “Dawn of War II – Chaos Rising” is the first expansion to THQ and Relic Entertainment’s popular 2009 title “Warhammer 40k: Dawn of War II.” As with past Relic expansions, Chaos Rising adds new units to the original game’s armies as well as a new singleplayer campaign and multiplayer faction. The release of Module 9 of Dungeons and Dragons Online: Eberron Unlimted was delayed for ten months and module 10 won’t be far behind because of the delay. We’ll give you a brief preview of some of the changes the free to play mode will bring to the experience of playing Dungeons and Dragons Online. 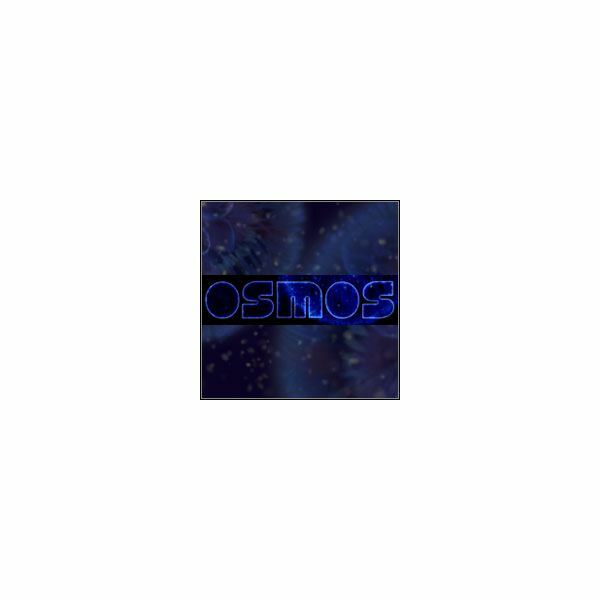 Osmos is a crafty and calming puzzle video game adventure that is only slightly addictive but it will entrance and lull you into a calm state. The levels and puzzles increase in difficulty and challenge as you progress. You need to learn to control your Mote and swallow other Motes to succeed. 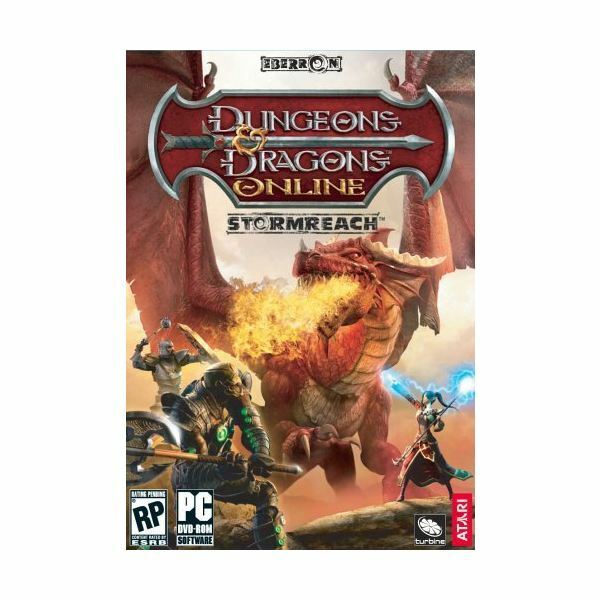 Dungeons & Dragons: Dragonshard successfully combines the role playing aspects of Gary Gynax’s original inspiration with the real time aspects of virtual entertainment into an experience that’s one for the history books. HIghly recommended for Dungeons and Dragons fanatics and strategy gamers.